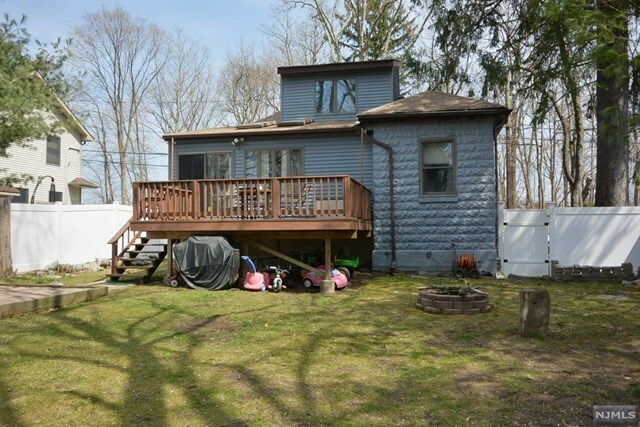 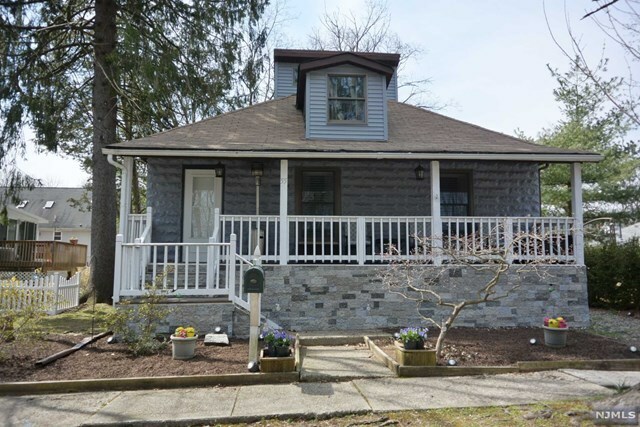 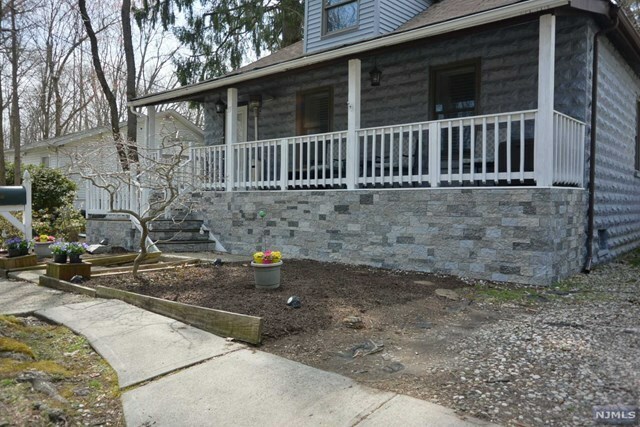 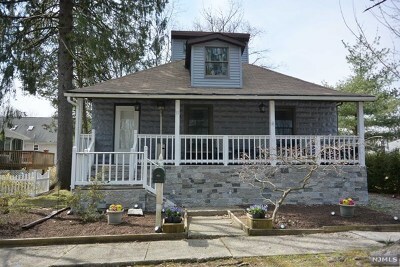 Fantastic Hillsdale opportunity in this move in ready raised ranch style home. 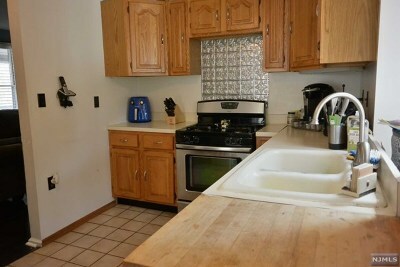 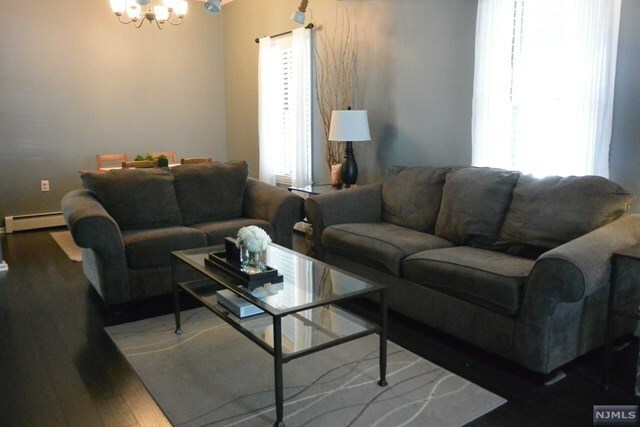 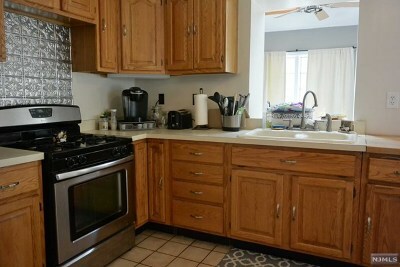 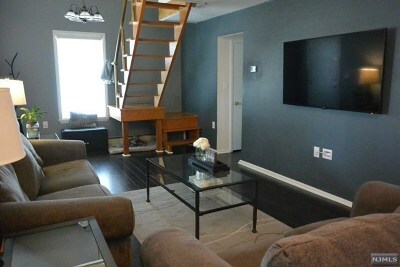 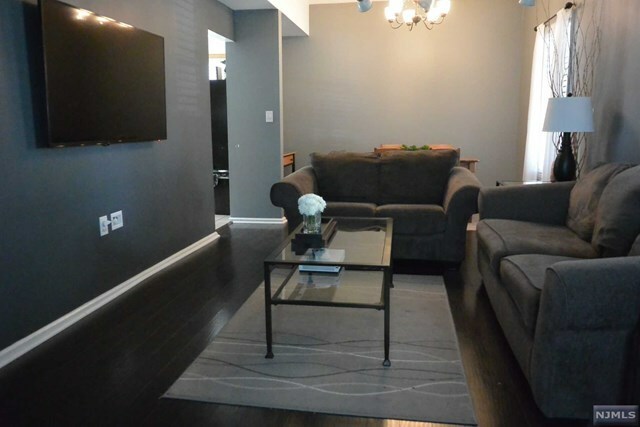 Spacious living room & updated kitchen. Dining room or family room with sliders to deck, and a private fenced in backyard. 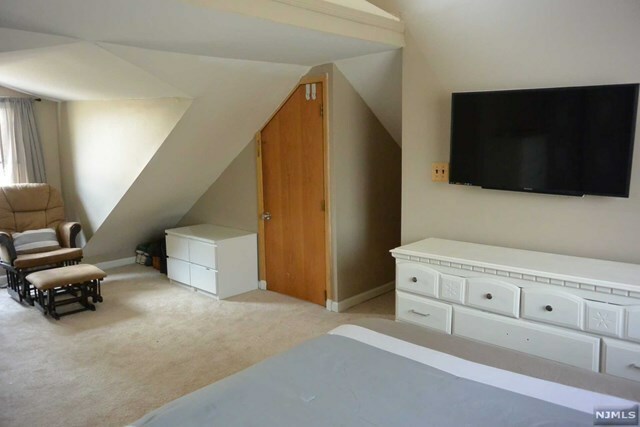 Plus a first floor bedroom and bath. 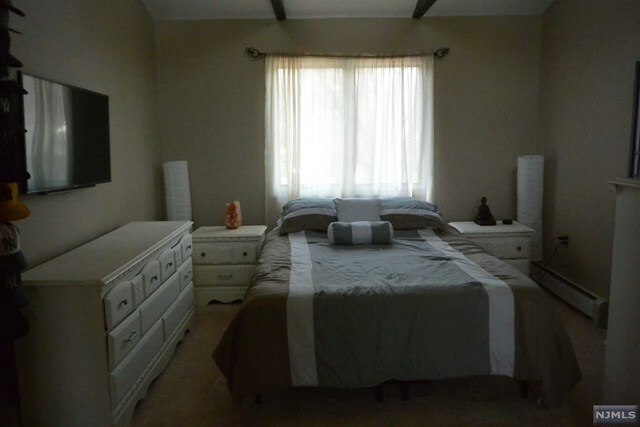 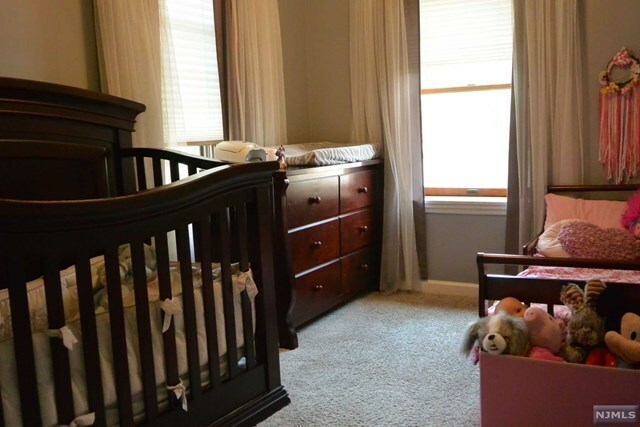 Second floor boasts a spacious master bedroom/with vaulted ceiling. Unfinished basement with utilities. 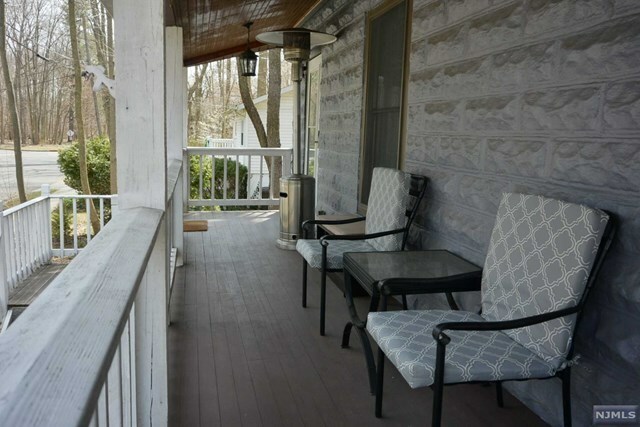 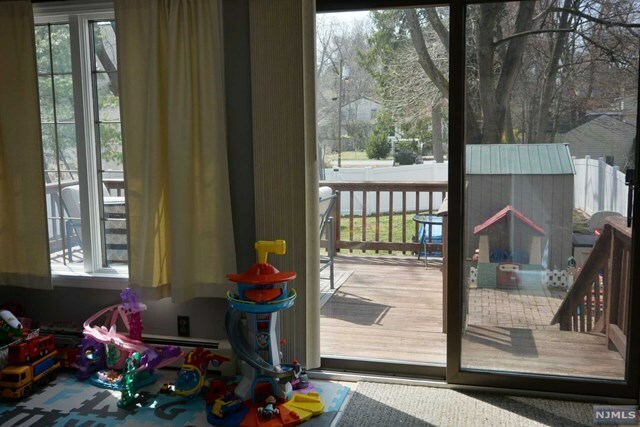 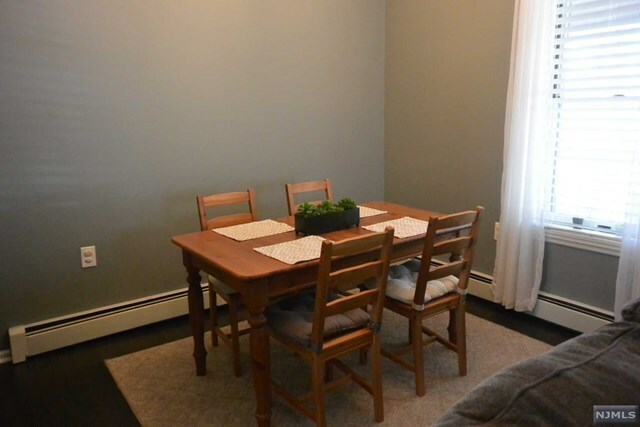 A terrific location, close to train, shopping, parks, and more. 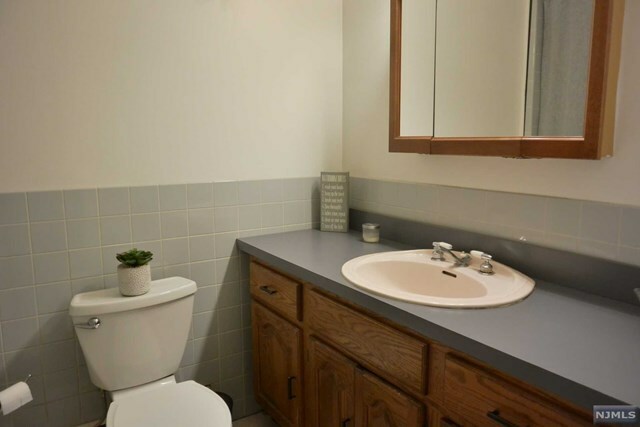 An opportunity at this price won&apos;t last.